Boeung Ket interim coach Keo Kosal acknowledged that his team was weak in defnce but that three points tonight against Home United was necessary as his team chase a first win in the AFC Cup group F.
The Cambodians have been less than impressive on the regional stage of late. 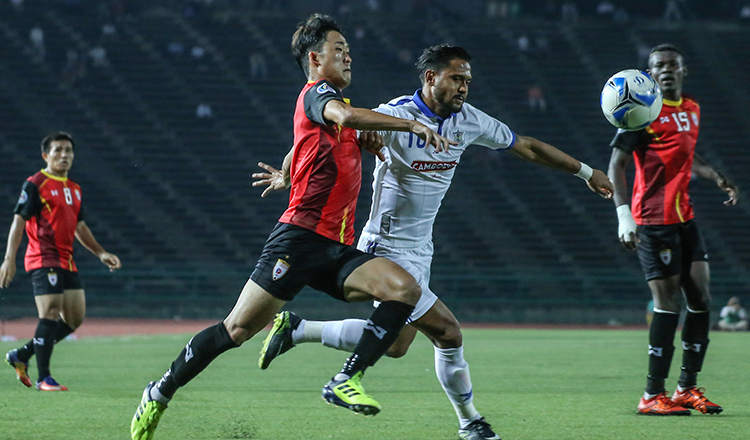 Myanmar’s Shan United picked up three points in a 2-1 win against the Cambodians in their clash last Tuesday, while Kosal’s men were also defeated 9-0 by Ceres Negros in the group opener last month. Boeung Ket did however win their opening Metfone C-League match at the weekend, claiming a 4-3 win over Asia Europe United. 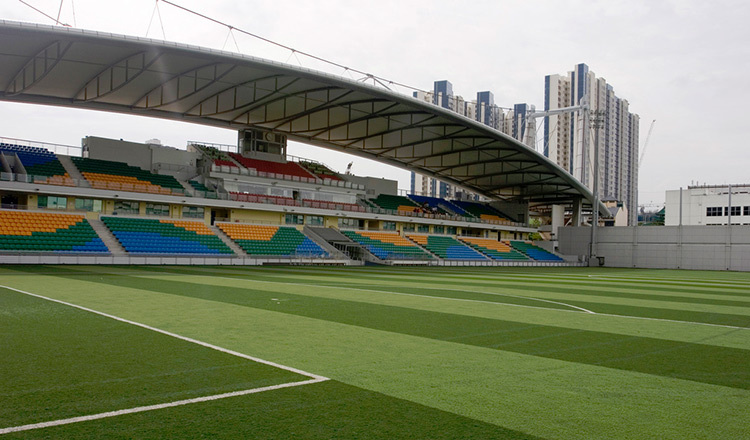 Meanwhile Home United midfielder Christopher Van Huizen urged his side to go for the win. 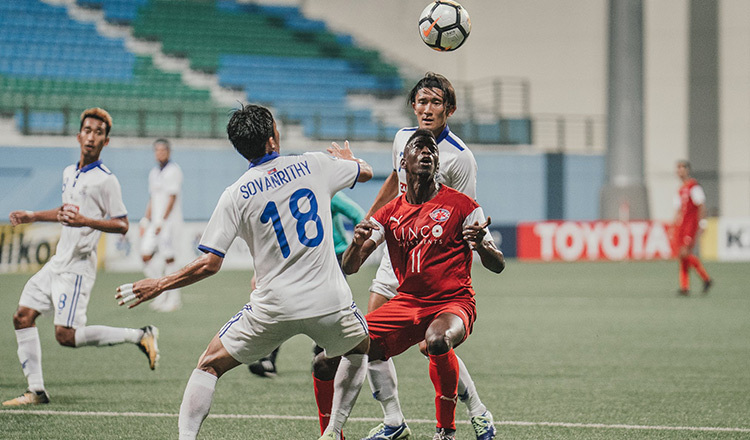 “It has been a great start to the season for us but we have to stay the course and go for a win in Cambodia,” said the Singaporean international. “If we win our game while Ceres and Shan United play out a draw, that’ll put us in a comfortable position to make it through the group.” Boeung Ket will face Home United tonight at 6:30 pm at the National Olympic Stadium with tickets available outside the venue.